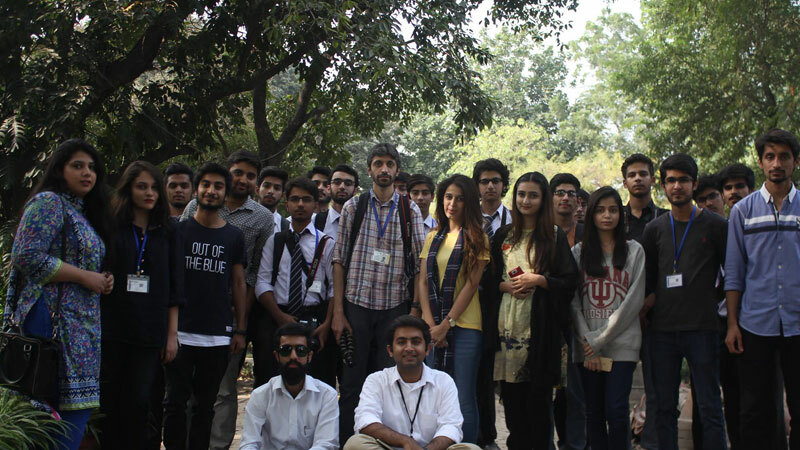 The Forman Photography Society arranged a Photo Walk for FCCU students. 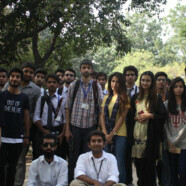 The walk was accompanied my Advisor of the society, Mr Fakhir Shaheen who gave students a lecture on macro photography. The lecture helped the students understand the basics of macro photography, which is fascinating for the simple fact that you are able to take pictures of things you can barely see with the naked eye. While the photo walk helped students in implementing things they were taught during the lecture. The enthusiasm of students poured into the art of their photos. As they dwelled on nature’s finest beauties and captured it from the eye of their cameras lens, transforming it into memories one by one, memories they can hold on to forever. The event was published on Daily Times. Click here for the news.